In June 2017 the quiet Southern Cape coastal town of Kynsna was set ablaze, as searing temperatures, strong winds and extremely dry conditions ignited deadly fires that rolled through the local bush. Lives were lost, homes destroyed, and thousands were displaced as the fires raged on. When all was said and done, Knysna experienced an estimated R3bn – 4bn in total damage. In the heat of the moment, emergency crews from all over the province converged on Knysna, supporting local efforts to contain the blaze and deal with the impact. In fact, estimates suggest this was the largest deployment of firefighting resources and personnel in a single incident in South Africa’s history. But as Knysna was declared a disaster zone, and just as the rescue teams needed to communicate and orchestrate their efforts, communications were disrupted by the firestorm. Many landlines were down and with cellular networks not operating in most parts of the reason. Resorting to the likes of SMSes and loud hailers was simply not effective. Altech Fleetcall – a commercial, national trunked radio operator – was leading the efforts to connect the emergency teams. In the frenzy of activity, at about 8pm on Saturday the 10th of June, Altech contacted Comsol to assist with connecting Fleetcall’s Site at Brenton Towers (Kynsna) to its Overport main hub (in Durban). This would enable desperately-needed radio communications for the teams on the ground. Comsol and Fleetcall immediately designed a plan of action which saw technical teams from Durban and Port Elizabeth being dispatched first-thing the following morning. By 3pm on Sunday the 11th June – less than 24 hours after the initial call – services were up and running. 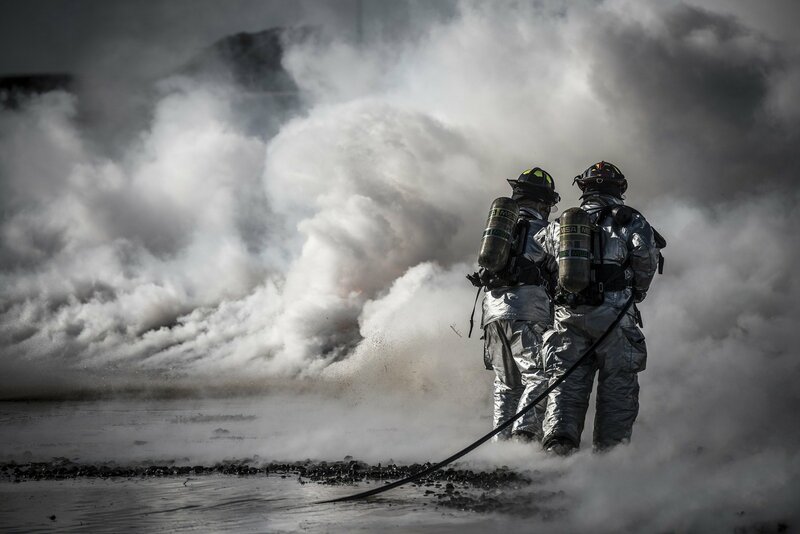 Rescue services were able to communicate with one another and coordinate their rescue efforts – helping them to contain the devastation, save lives, and ultimately bring the raging fires under control. “Normally, there wouldn’t perhaps be such urgency, but with lives on the line and the fate of an entire town in our hands, our teams worked tirelessly to execute on the network designs, and bring communications up as quickly as we possibly could,” he adds.